The new Showdown Mode has you and your team running goods back home. 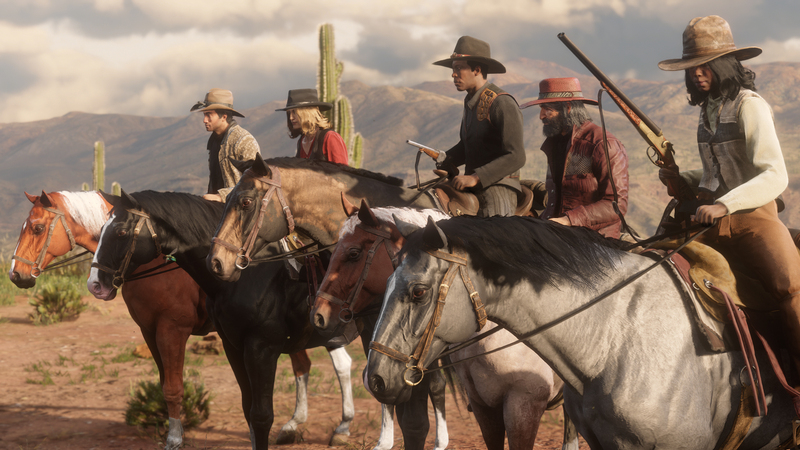 Red Dead Redemption 2’s online mode, Red Dead Online, got its newest update today, and with it comes the new Showdown Mode, Plunder. The mode sees two teams facing off in a race to see who can bring back the most goods to their home base. You have a central location to pillage your goods from, and if you’re feeling inspired by the boldness of the old west, you can try and take from your opponent’s base. You’ll be visible and open to enemies while you’re carrying your loot, so it’s high risk for high reward. Along with Plunder come new clothes with the Owanjila Hat, Porter Jacket, and Concho Pants. The weekly bonuses of coats, holsters, boots, and gloves up to Rank 40 will be available to all players until April 15. The Turkoman, Missouri Fox Trotter, and Arabian Horses are being lowered to Rank 40. Meanwhile, Volatile Dynamite, Incendiary Buckshot, Explosive Slug, Express Explosive, and Dynamite Arrow pamphlets will also be lowered to Rank 60. 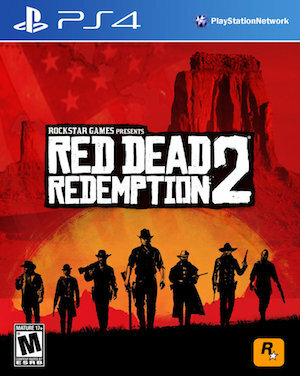 Red Dead Online is part of Red Dead Redemption 2, and available now for PlayStation 4 and Xbox One.